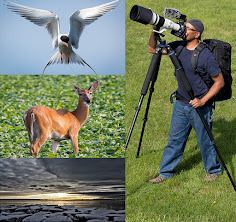 This species is common throughout eastern United States and parts of Canada. It is usually found at a variety of streams and rivers, including streams with intermittent rapids and emergent vegetation. Riparian trees providing shade seem to be one of preferences for its habitats. 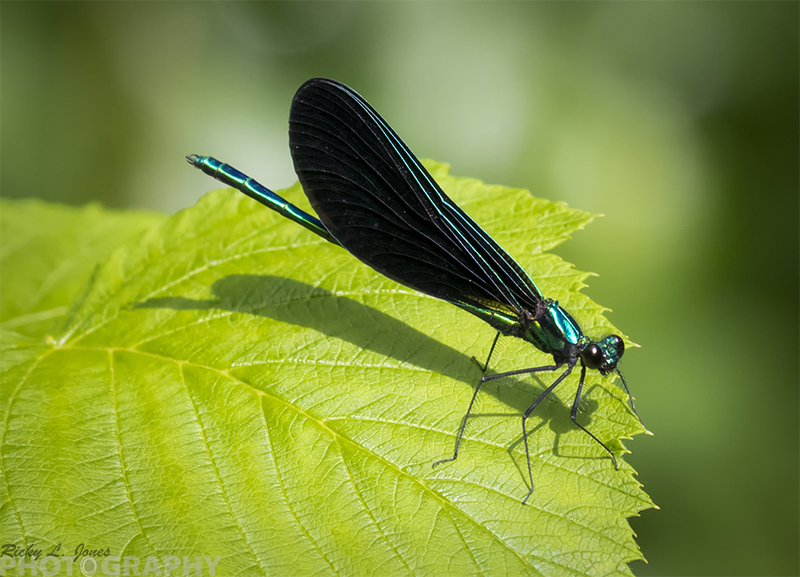 The ebony jewelwing tends to be found at smaller forested streams than the river jewelwing. This species is very common and widespread at flowing waters throughout Wisconsin.